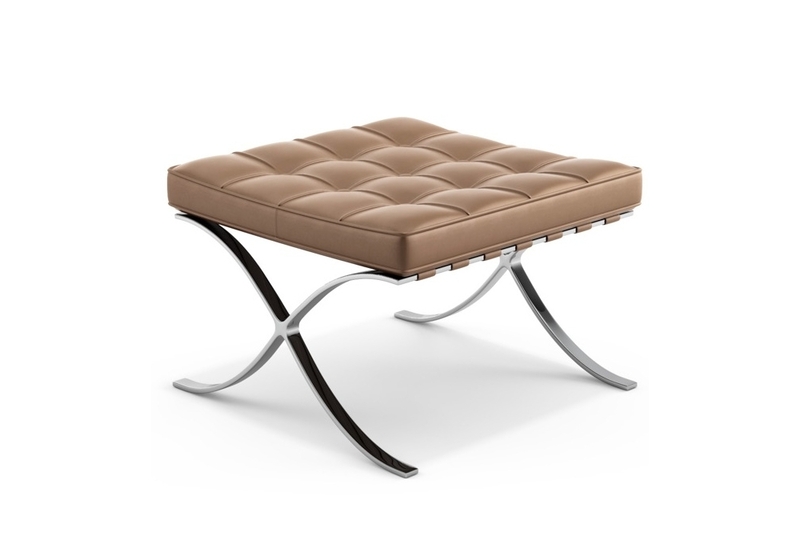 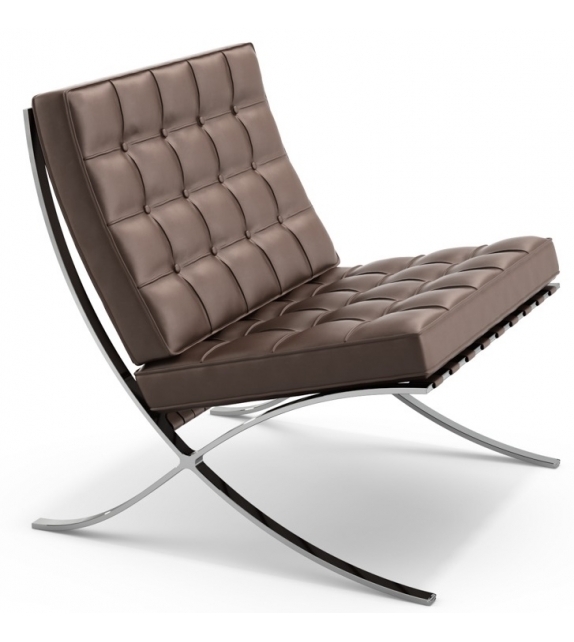 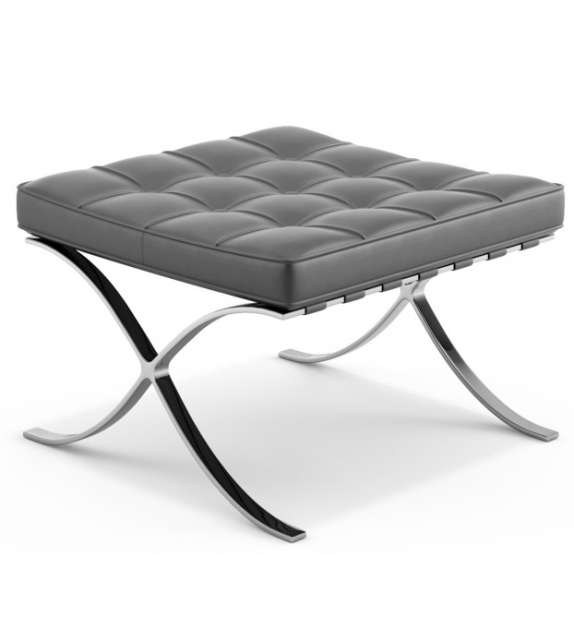 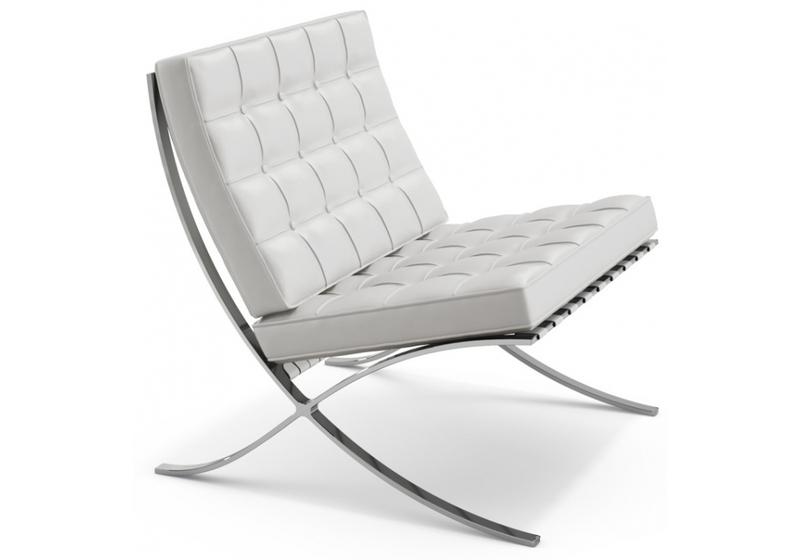 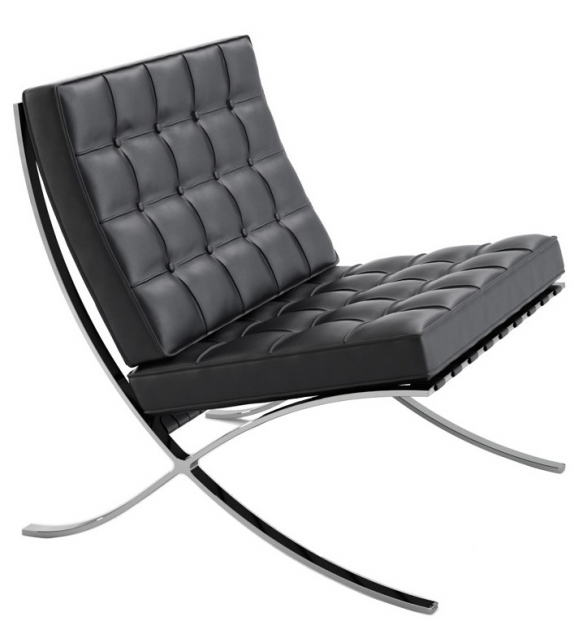 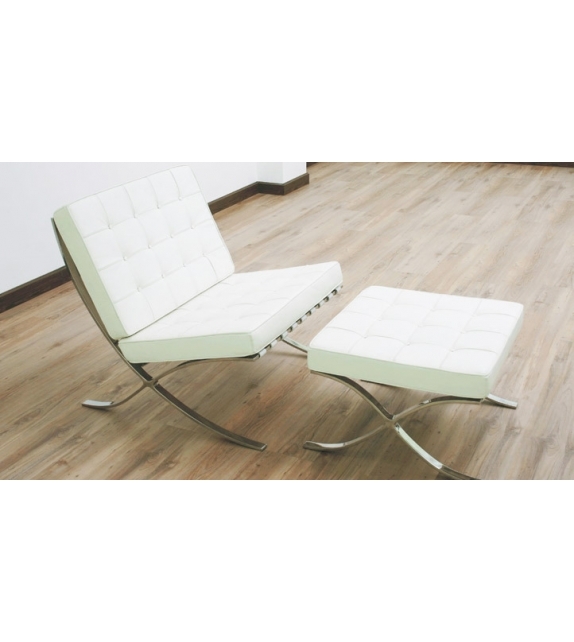 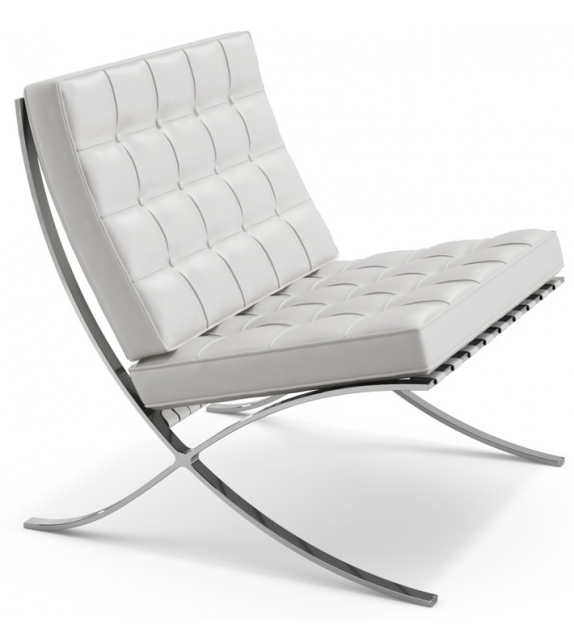 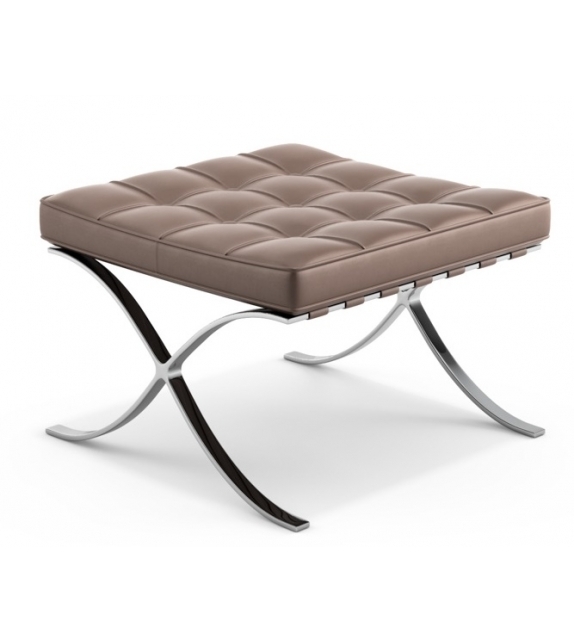 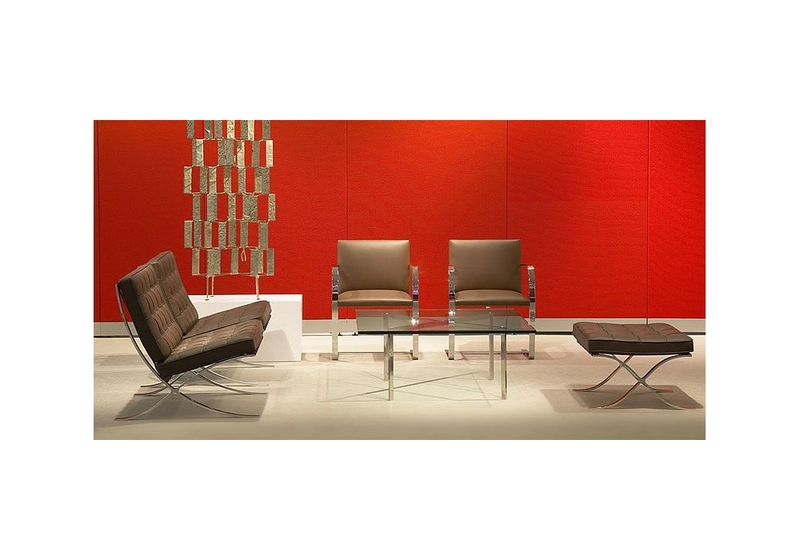 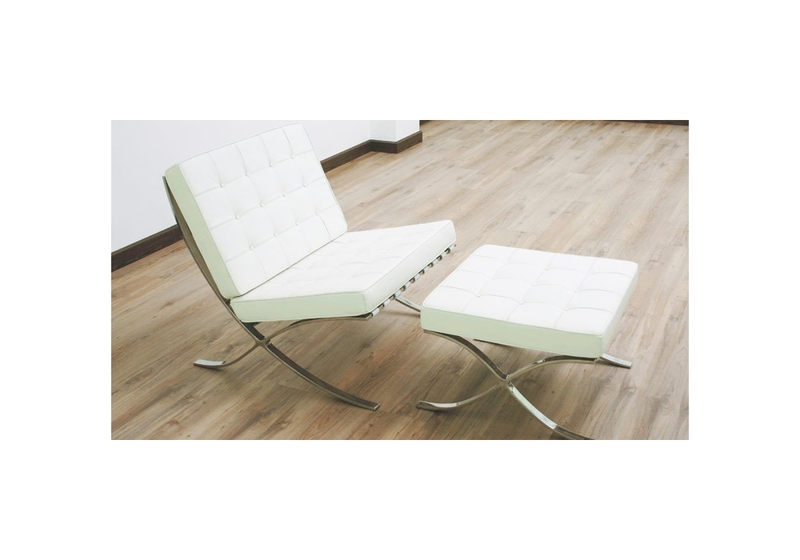 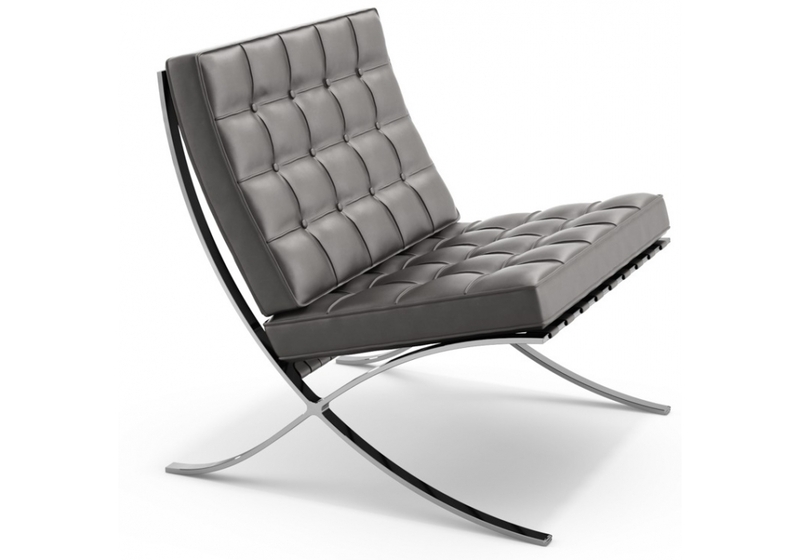 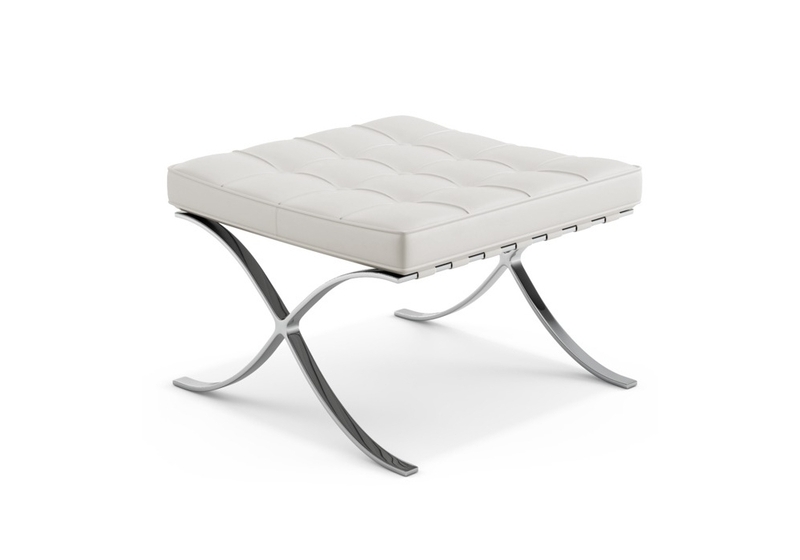 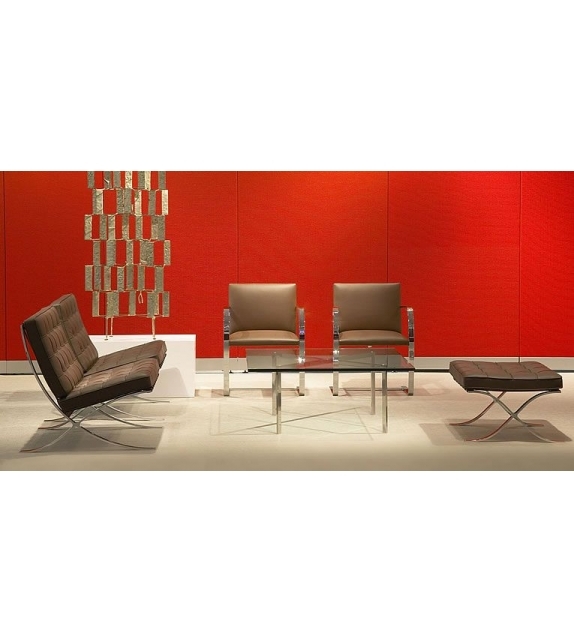 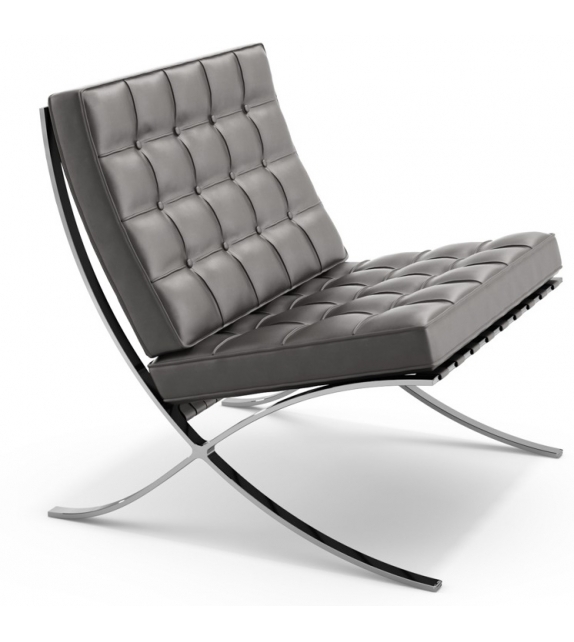 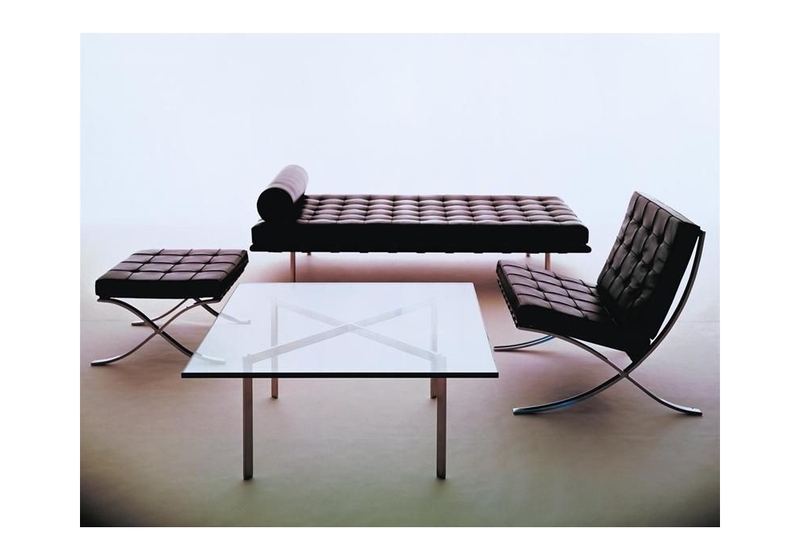 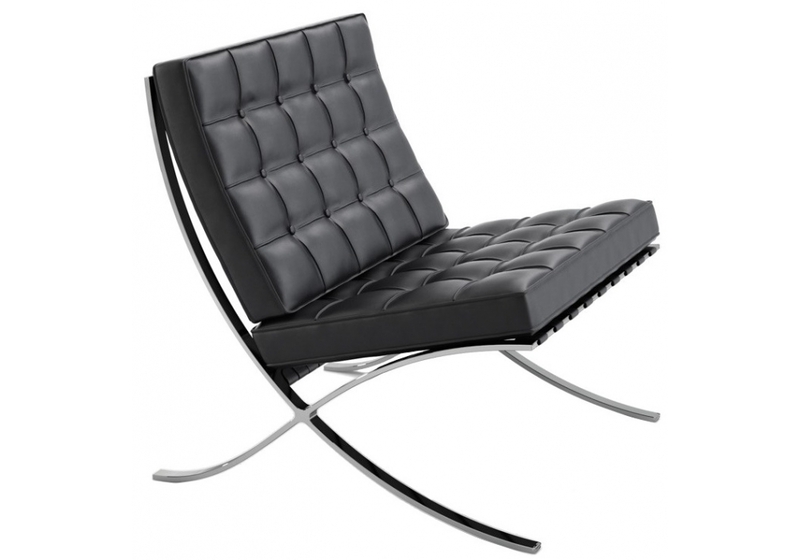 Barcelona is an armchair that is a piece of design history of Mies Van Der Rohe for Knoll. Structure in stainless steel mirror-treated. 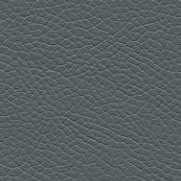 Elastic straps and covered in leather. 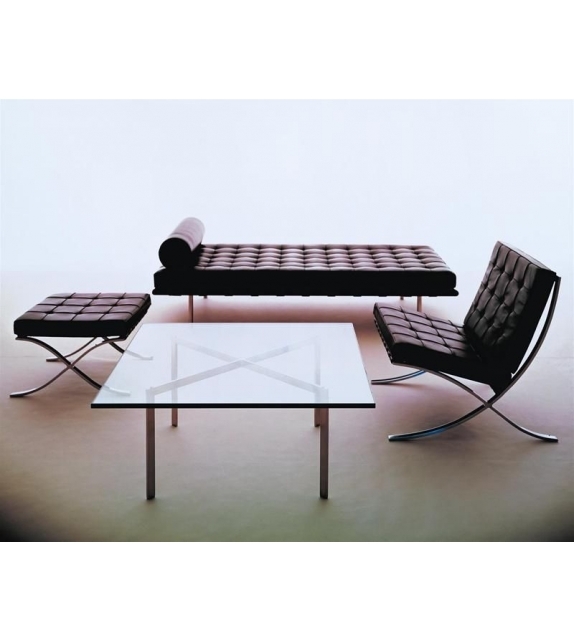 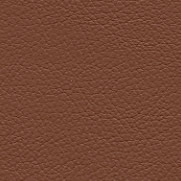 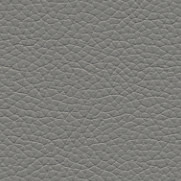 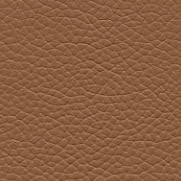 Cushions in polyurethane foam covered with the leather cut and sewn by hand. 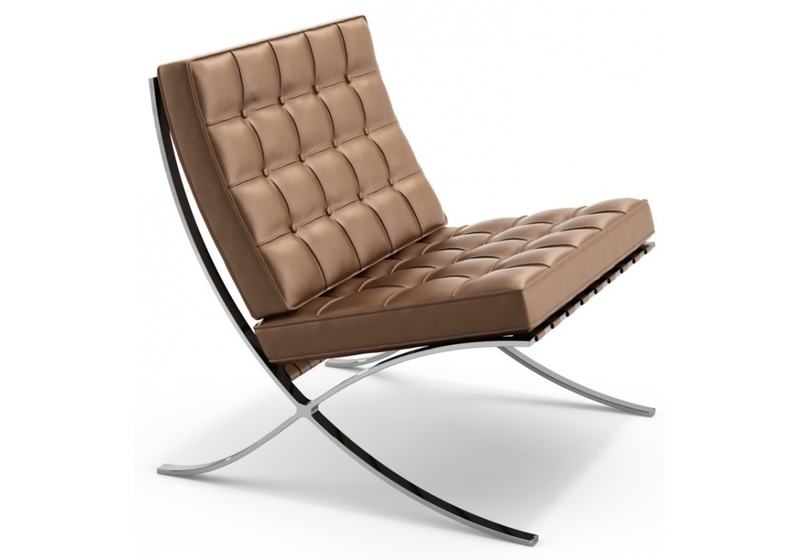 The Barcelona armchair is what is called "a timeless classic". Barcelona is an armchair that is a piece of design history of Mies Van Der Rohe for Knoll. Structure in stainless steel mirror-treated. 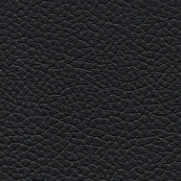 Elastic straps and covered in leather. 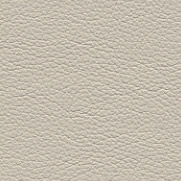 Cushions in polyurethane foam covered with the leather cut and sewn by hand. The Barcelona armchair is what is called "a timeless classic". 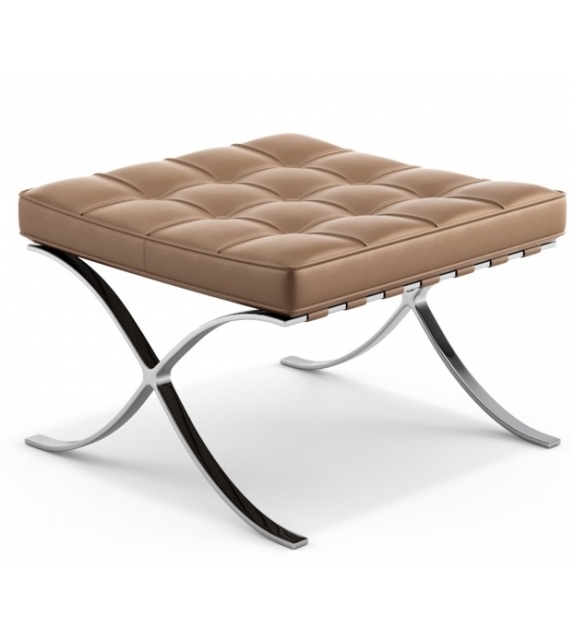 Made in the thirties for the furnishings of the Pavilion of the famous Spanish city. 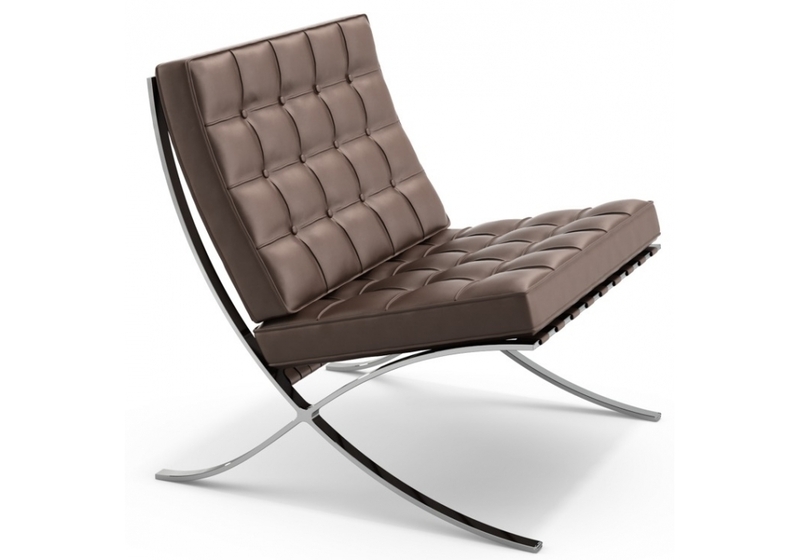 Treated in all details, then as now is an armchair that can adapted to any furnitures style as it will be the only protagonist.